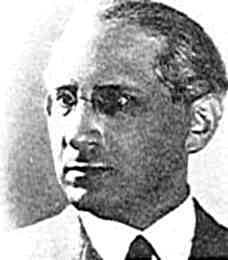 Mattityahu Moshe Shoham (Polakevich) (1893-1937), born in Warsaw, Poland, was orphaned at an early age. Although he was educated by his grandfather and his uncle, Shoham studied foreign languages and secular literature largely on his own. In 1930 he immigrated to Eretz Israel, but was unable to earn a living and returned to Poland two years later. He served for three years as chairman of the Hebrew Authors' Association of Poland and helped edit its biweekly publication. He also lectured at the Institute of Jewish Studies in Warsaw. 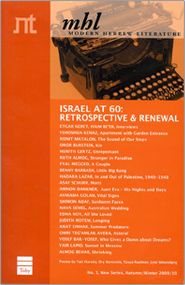 Most of Shoham's poems, plays and essays appeared in journals and newspapers; only two of his works were published as books during his lifetime.